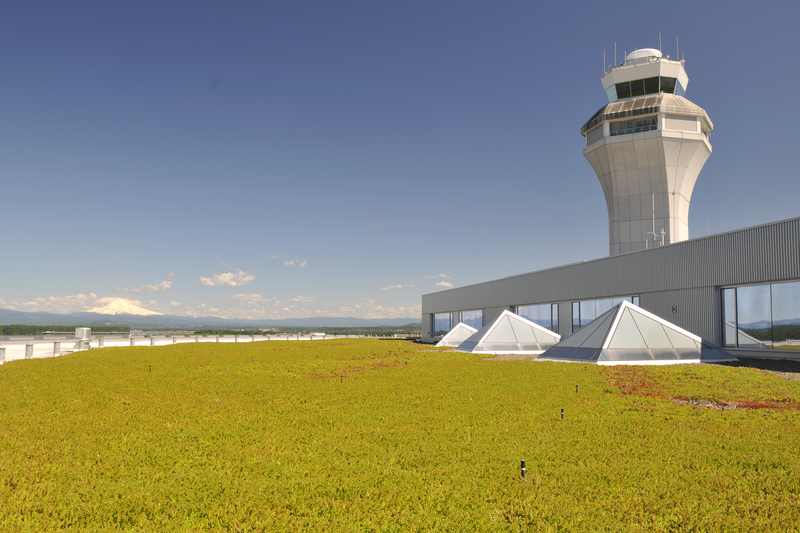 Portland International Airport, Hillsboro Airport and Troutdale Airport are now certified through the Airports Carbon Accreditation program, making them the fourth, fifth and sixth airports in North America to achieve the status. The program was launched by the European region of Airports Council International in 2009. 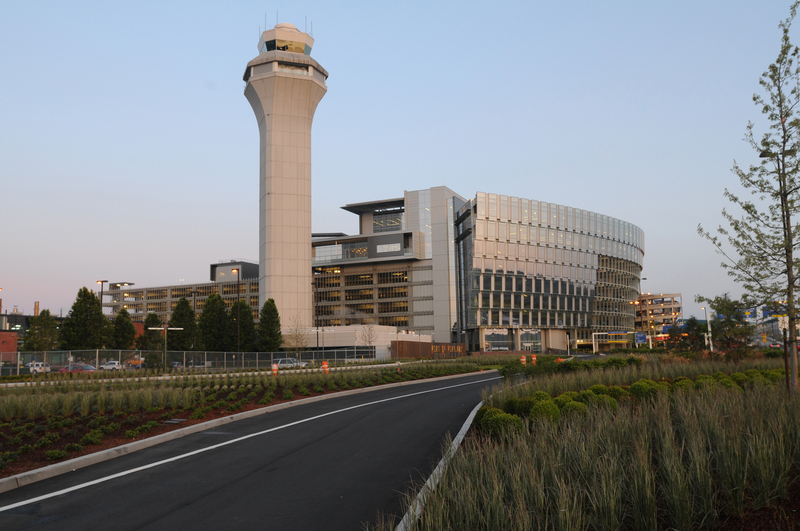 It provides a framework for airports to commit to reducing carbon emissions from their operations with the ultimate goal of becoming carbon neutral. Port of Portland, which owns and operates Portland, Hillsboro and Troutdale airports, signed on as an early adopter in 2014 for the program’s initial expansion to North America. The Port airports now join Montréal-Trudeau International Airport, Victoria International Airport, and Seattle-Tacoma International Airport in obtaining the certification. The Port brings a wealth of experience in carbon accounting to this new process. As part of its commitment to promoting clean air and reducing impacts to global climate change, the Port signed on as a founding reporter to The Climate Registry in 2008. The Port has reported greenhouse gas emissions organization-wide in each subsequent year. In 2009, the Port committed to reducing greenhouse gas emissions by 15 percent below 1990 levels by 2020 – a goal already achieved and surpassed. Through a suite of actions, the Port has reduced greenhouse gas emissions to about 65 percent below 1990 levels. Substantial reductions have come through the Port’s purchase of renewable energy certificates for 100 percent of its electricity consumption. 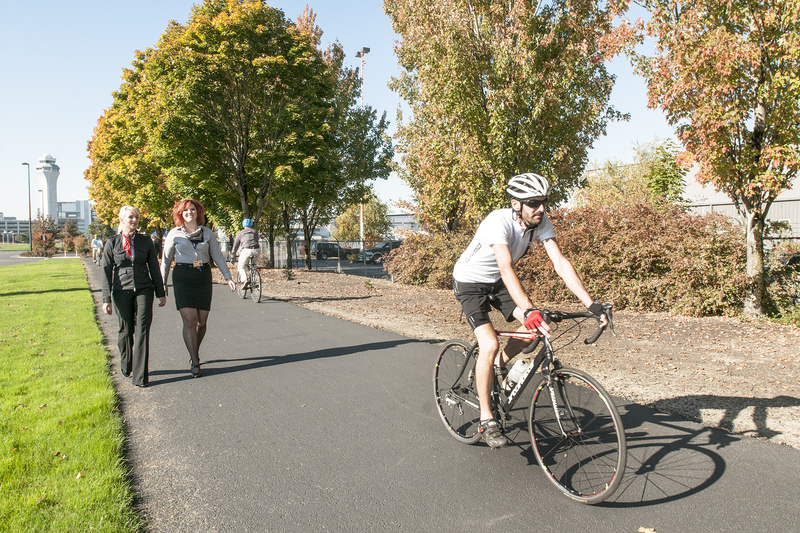 That covers power use at major facilities such as PDX, which serves nearly 44,000 air travelers on an average day. Simultaneously, the Port is systematically investing in energy efficiency and conservation projects. Since 2010, lighting upgrades and retrofits to heating, cooling and ventilation systems at Port facilities resulted in a combined savings of 13,325 metric tons of carbon and 15.7 million kilowatt hours annually. The Port’s fleet of shuttle buses, which deliver passengers and employees between the airport terminal and parking areas around-the-clock, run entirely on cleaner-burning compressed natural gas. The Airports Carbon Accreditation program is specific to airports and champions the voluntary and collective efforts of airports worldwide to guide and support continual improvement. The program has attracted the support of key institutions in air transportation such as the U.S. Federal Aviation Administration. The Port now joins over 100 other leading airports across the world, in the most credible and internationally-recognized framework for active carbon management at airports.